I’m back! So for the past 3 months I’ve been engrossed with buying and moving house, and I’m now finally getting back into the blogosphere. 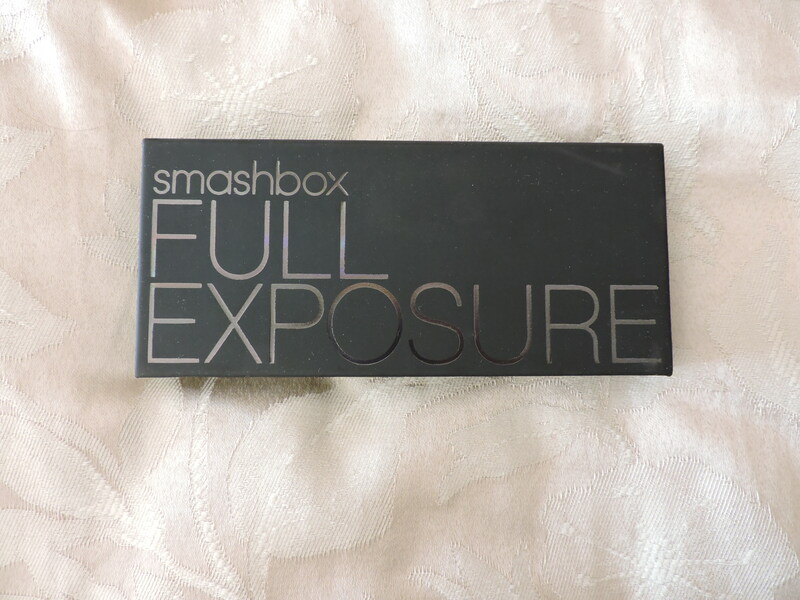 I found 2 Smashbox products when I was moving house which I had bought but never opened, so what better way to start back blogging than reviewing them?! 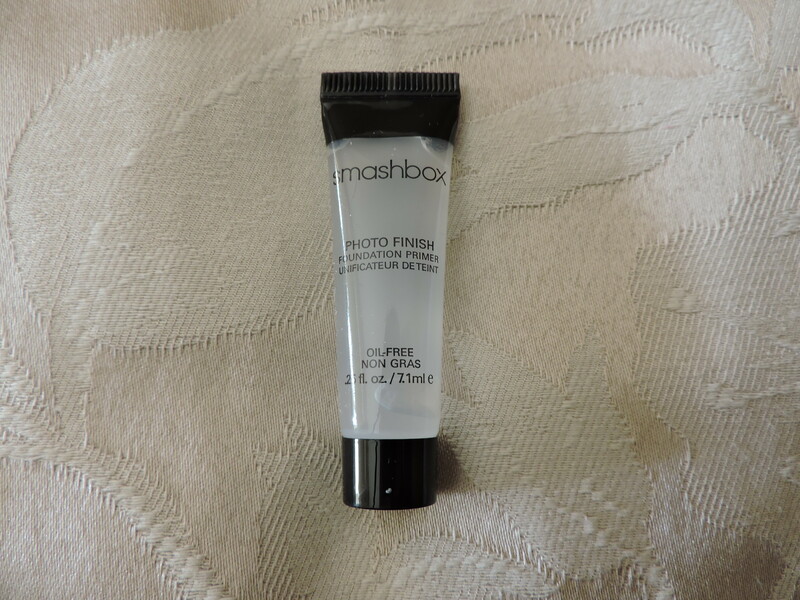 I generally don’t wear eyeshadow primer, so I was excited to try this out – I just used my finger to work it in the eyelid and then I let it sit for a few minutes before using any eyeshadow. I definitely found it helped keep my eyeshadow looking better for longer throughout the day. When I opened this first I thought “oh great, the same 3 shadows you get in every neutral palette”. But when I used it, the payoff from the colours was brilliant. They blend so well together and can be worn as a basic everyday look, or built up to be worn on a night out. The demo card says to use the mid-colour (Sable) on the lid, with the dark colour (Sumatra) to contour and the light colour (Vanilla) to highlight. 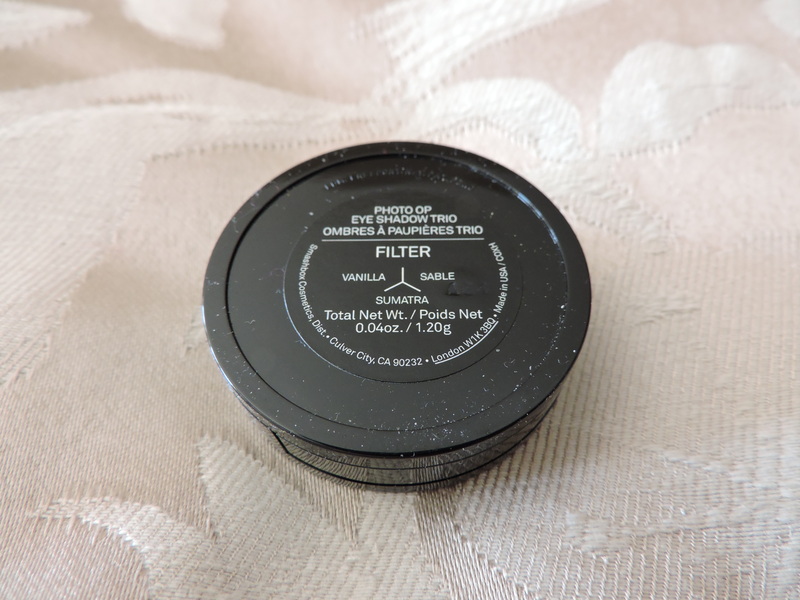 To take it to an evening look I used it a little differently – Vanilla all over the lid, with Sable blended into the socket and outer edge, and Sumatra just on the edge and slightly under the eye. I have blue-green eyes and these shadows really made my eyes stand out. It lasted well all day, which I’m putting down to the primer I used, but I do think these shadows would stay in place for a good while without a primer too. 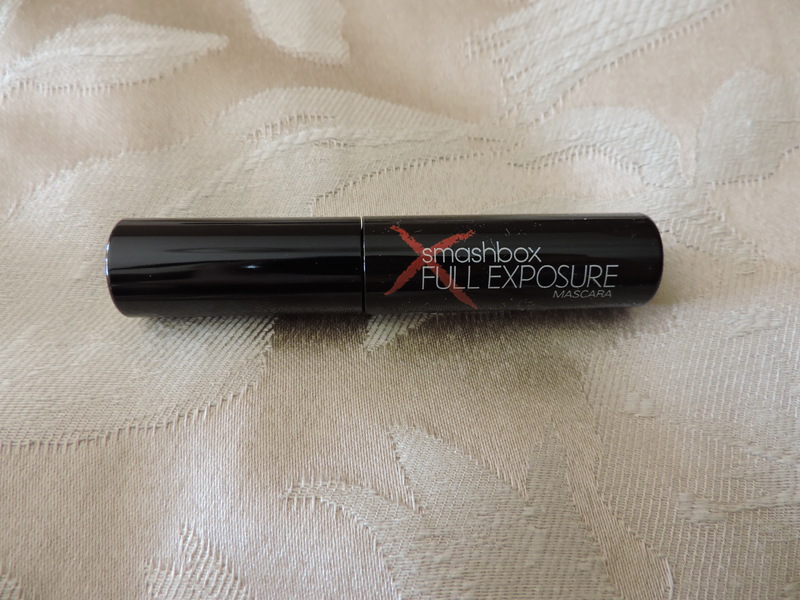 I found this mascara very good for a day look – it’s light and it elongates the lashes without clumping. I wouldn’t wear it on a night out though as it’s not dark enough and I found that it didn’t build at all, so multiple coats didn’t do any good. But I can’t fault it for a nice natural everyday look. Again, I rarely use a primer under my foundation – I normally just put on a light layer of moisturiser and then start on my foundation. 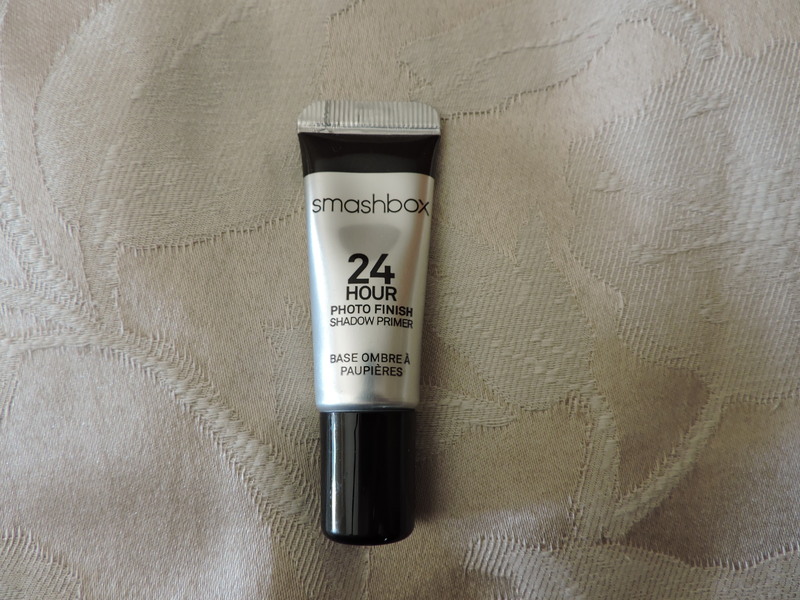 I used this primer under my regular foundation and must say I found it excellent. I pumped a little bit onto my fingertips and smoothed it across my forehead and cheeks. It looked like a gel but it went on very easily. You would think it would leave a greasy texture on the skin but it was smooth and soft like velvet – soooo luxurious. I applied my foundation immediately after the primer and it settled into my skin a lot quicker than if I hadn’t been wearing a primer. I would definitely use this daily from now on. The colours in this palette are beautiful and I can’t wait to experiment with different looks. There are 7 shimmer and 7 matte shadows across 3 colour ranges – brown/copper, silver/grey, and navy/blue. The smoky eye possibilities are endless!! I did a natural slightly smoky eye to try out the product and I found the colours were really nice but did need a bit of building up. Primer is a must here. I started off using the double-ended brush that came with the palette but ended up swapping to my own brushes, I didn’t find the Smashbox brush very good. But don’t let this put you off – I never use the brushes that come with palettes, I don’t know why, but I always end up going back to my own stash of brushes. 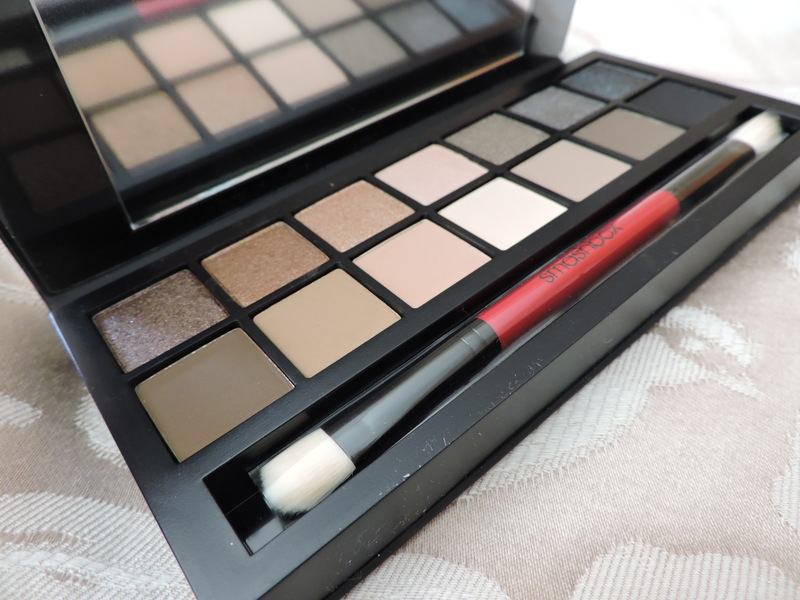 This palette also comes with an insert page showing 6 different eye shapes and how to use the shadows to create the best day, night and defined looks for your eye shape. I personally prefer to experiment myself, but this is a good guide for anyone who is just starting out. So there we have it – 2 very quick reviews to get me back into the swing of things! As usual, please leave comments with feedback, questions or suggestions of what you would like to see on my blog for future posts. Don’t forget to follow me on Twitter and Instagram, and you can find me on Shapchat at ‘aoifeweefablog’. 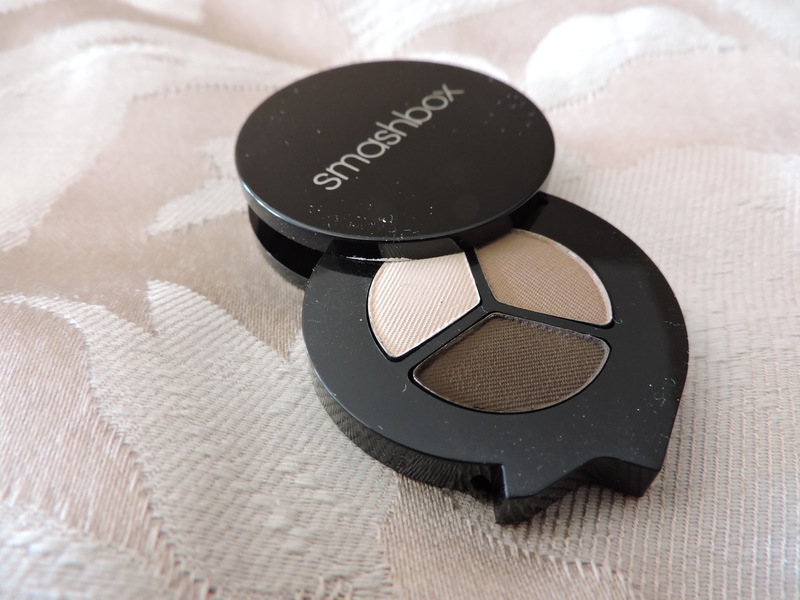 i have the smashbox on the rocks pallette, and i love it! 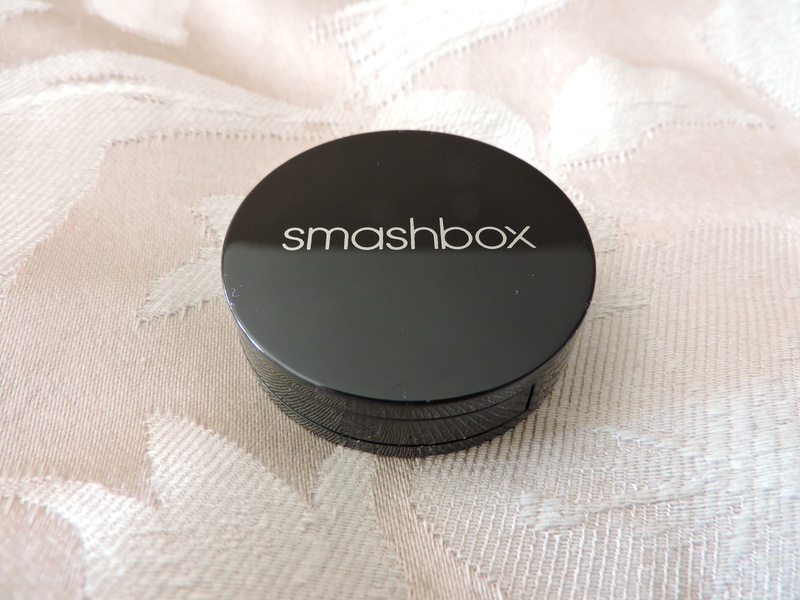 i’m sure these smashbox products are just as great, need to get around myself to trying them! Hi! 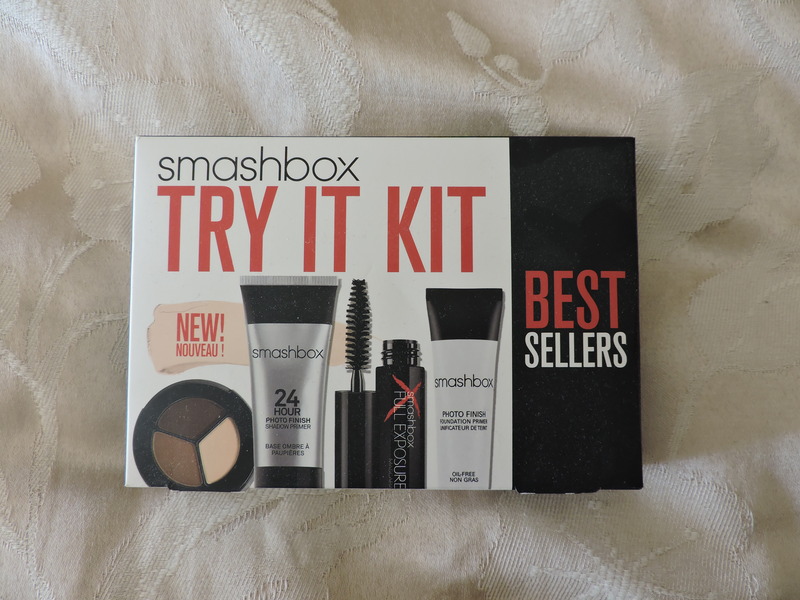 Yeah I love Smashbox, will definitely be buying more. I’ve had a look at your blog, looks great, I’ve followed you.